Usher invited Stevie Wonder to his birthday karaoke session. 2. 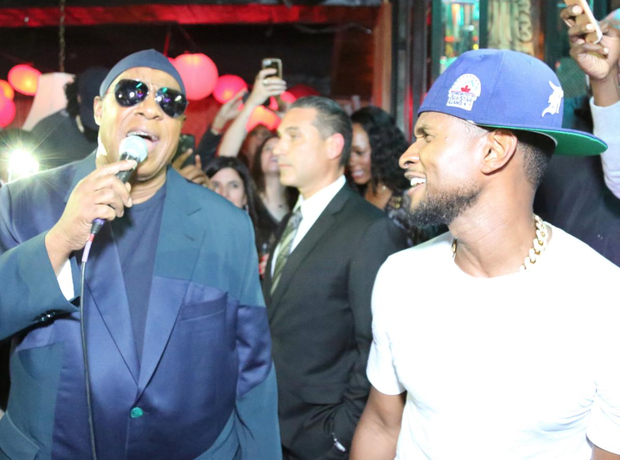 Usher invited Stevie Wonder to his birthday karaoke session.